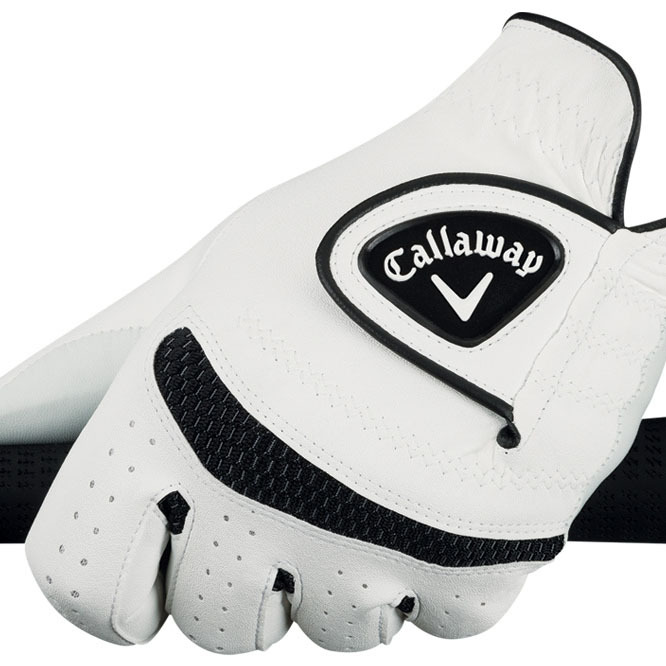 Offering superior grip no matter the weather, the Callaway Golf Weather Spann Glove performs in all conditions. 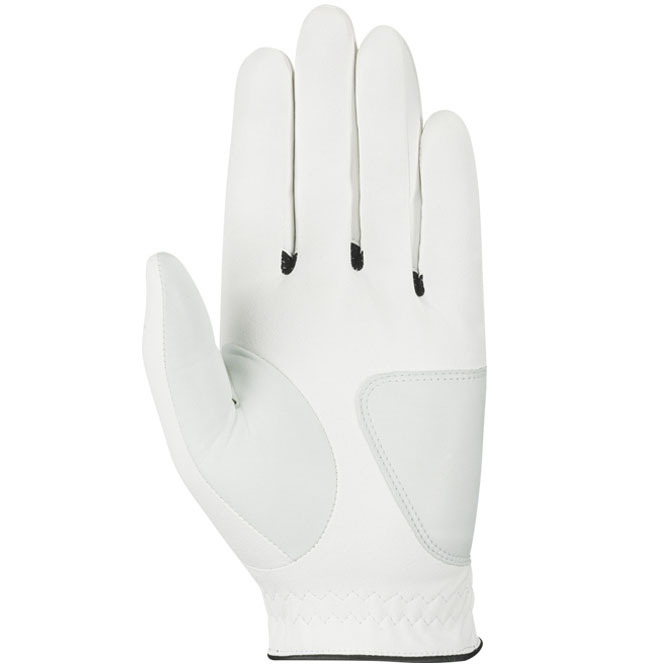 The Opti Feel leather provides high quality wear while the OptiFLEX material provides excellent fit, feel and enhanced flexibility. 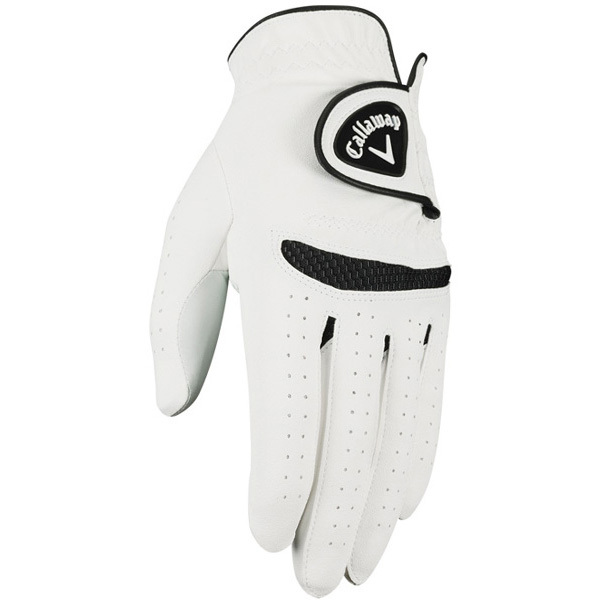 An Opti Fit closure system is thin and lightweight and provides a secure fit.